SAHUARITA, Ariz. - Feb. 8, 2019 - PRLog -- The wait is over! Lennar's Entrada Del Rio is now selling, so take advantage of this incredible opportunity to own a brand-new, Everything's Included® within the desirable Rancho Sahuarita masterplan. With model homes coming soon for interested home shoppers to tour, Entrada Del Rio showcases a beautiful collection of single-family homes, set within an amenity-rich setting that provides an unmatched lifestyle. Make your move today and find the home you've been dreaming of in a one-of-a-kind neighborhood. 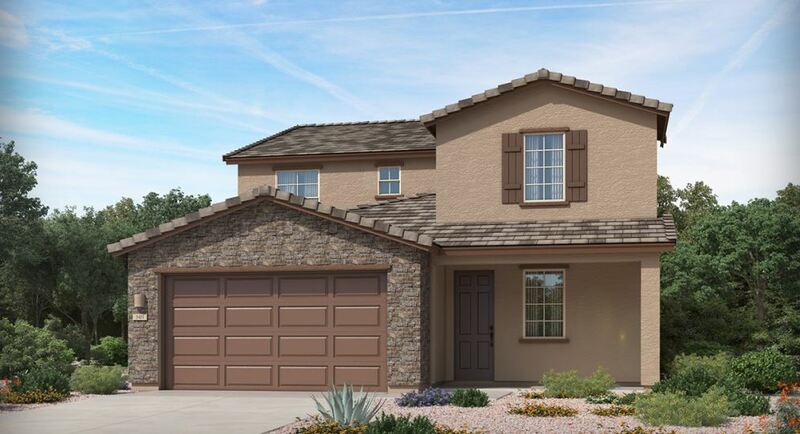 Entrada Del Rio (https://www.lennar.com/new-homes/arizona/tucson/sahuarita...) offers four distinct single- and two-story floorplans ranging in size from approximately 1,668 to 2,897 square feet including three to five bedrooms and two to three and one-half bathrooms. This charming collection of single-family homes are suitable for every lifestyle with open-concept layouts designed for entertaining, upscale kitchens with large islands, covered patios for outdoor living, enviable master suites, spacious secondary bedrooms for the kids and flexible bonus spaces per plan.